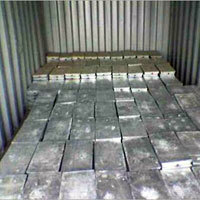 We are reckoned as one of the prominent Pure Metal Ingots Manufacturer, Supplier and Exporter in Tamil Nadu, India. 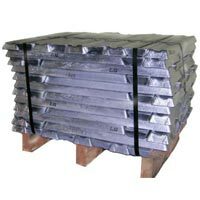 The Metal Ingots, offered by us, are available in varied grades and dimensions meeting the requirements of the applications. 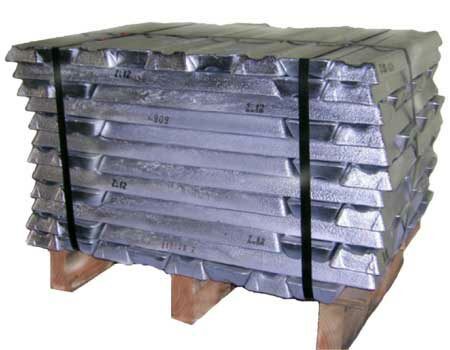 The use of hi-grade raw materials in the manufacturing of the Metal Ingots ensures high durability, tensile strength and resistivity to adverse conditions. 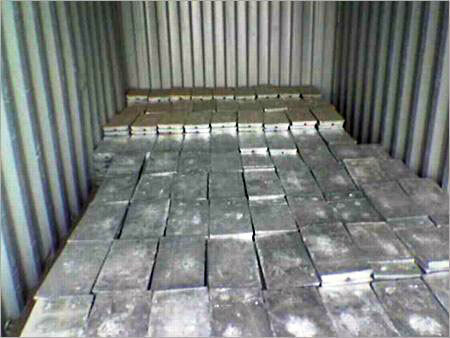 Additionally, customers are eased with the availability of the Metal Ingots at the most nominal charges.